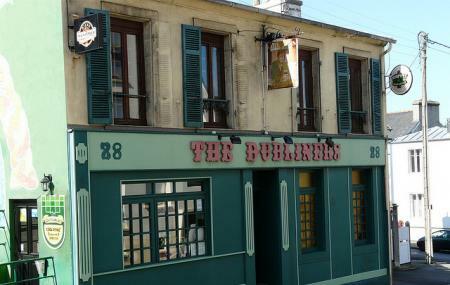 The oldest Irish pub in Brest is a colourful looking establishment. Even though it’s not under the original Irish managers anymore, it hasn’t lost any of the craic. Guinness, Murphy's and Smith's are staple beers, as are portraits of Irish icons such as Samuel Beckett and James Joyce. And naturally, this is the best place in town to catch rugby matches. There’s a dartboard too. The lounge upstairs is trendier. Remains open till to 01:00 am monday to thursday and sunday. Remains open till to 02:00 am friday and saturday. How popular is The Dubliners? People normally also visit Abri Sadi Carnot while planning their trip to The Dubliners.